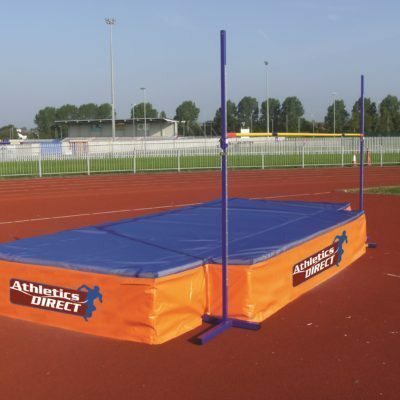 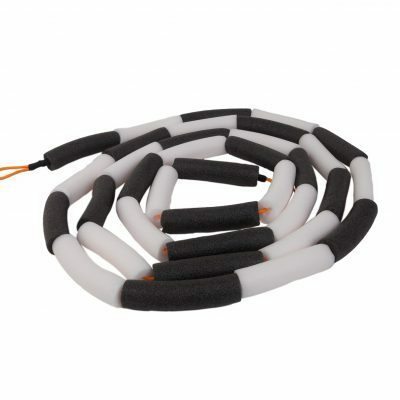 High Jump Equipment At Athletics Direct. 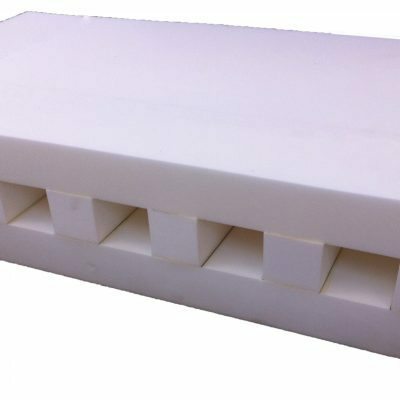 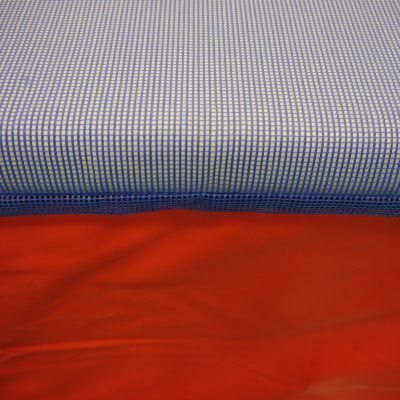 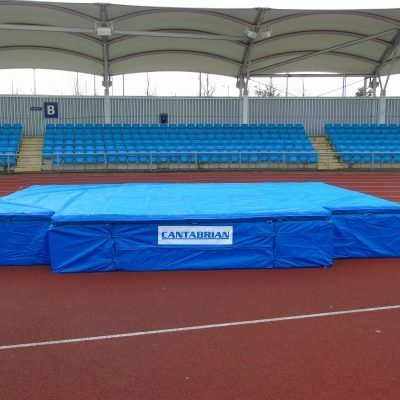 We manufacture Cantabrian landing areas to ensure we can offer the best quality beds at reasonable prices, while also offering a wide range of Cantabrian High Jump Stands, Crossbars and Accessories. 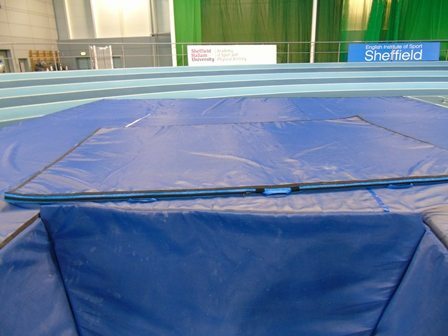 As well as manufacturing Cantabrian High Jump Areas here in the UK, we also have a special relationship with Dima Sport which allows us to offer their full range of Dima Competition landing areas such as the Dima Challenger. 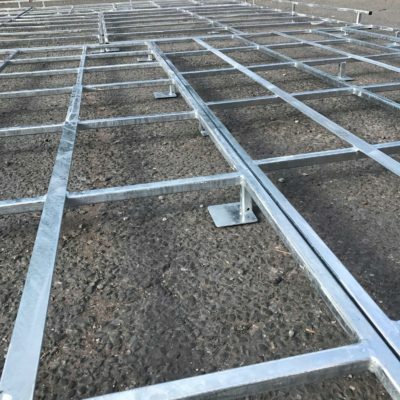 This IAAF certified landing area, is recognised as one as the best in the business for quality and is used for major competitions in Athletics stadiums around the world. 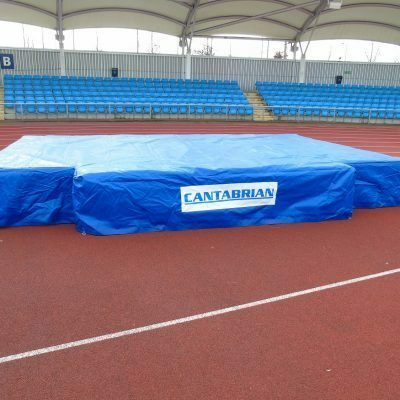 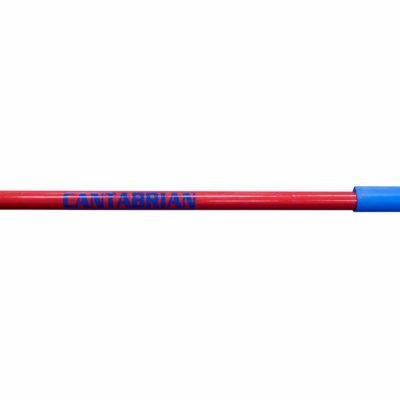 All Cantabrian competition landing areas fully meet with either UKA and IAAF specifications and are sold to clubs and stadiums across the UK, for use in competitions at any level. 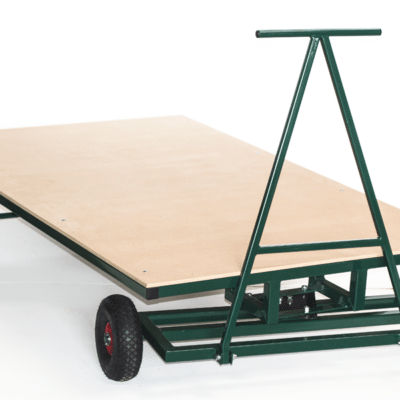 We also offer smaller landing areas for schools making them ideal for training children at beginners level. 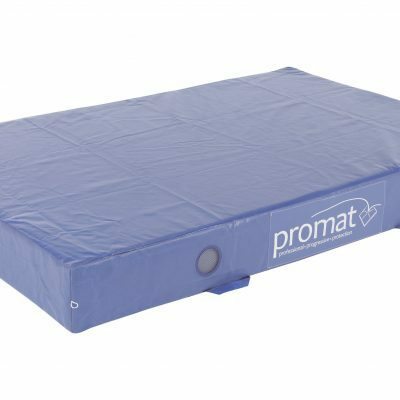 Wheel away covers, wear-sheets and rain covers are also available to help protect the quality and performance of all landing areas. 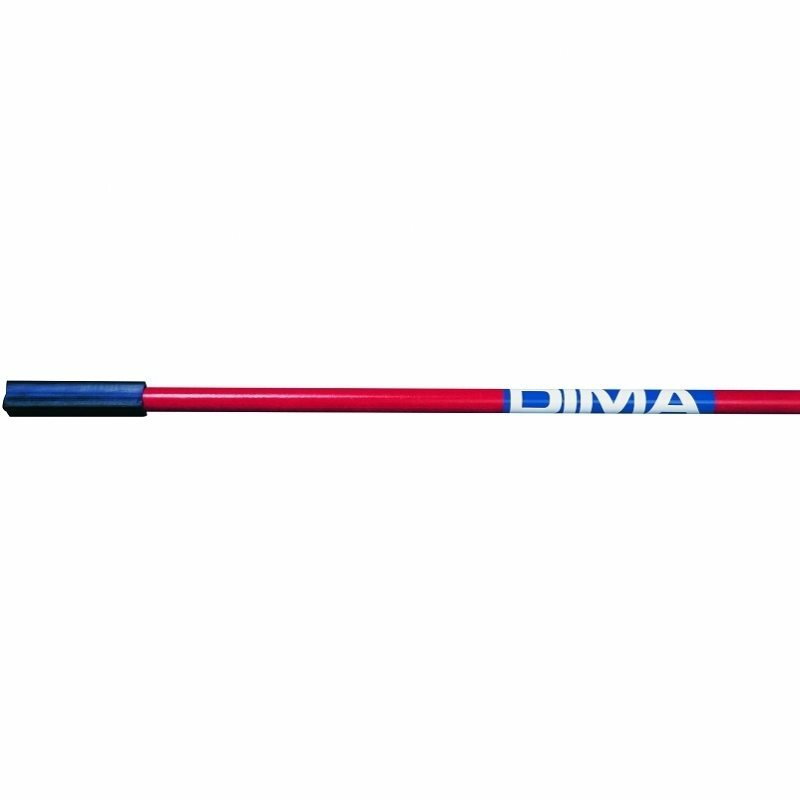 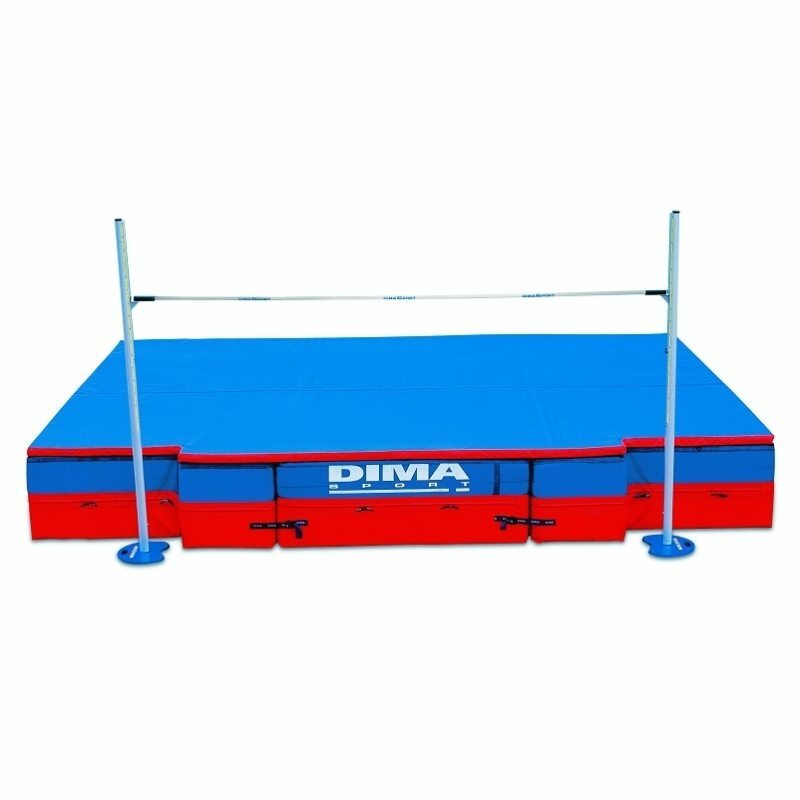 As well as the Cantabrian High Jump stands we also offer a number of Dima Sports products including the Dima Major Championships Uprights, Dima Competition Grand Prix and Dima Multi Positions Uprights. 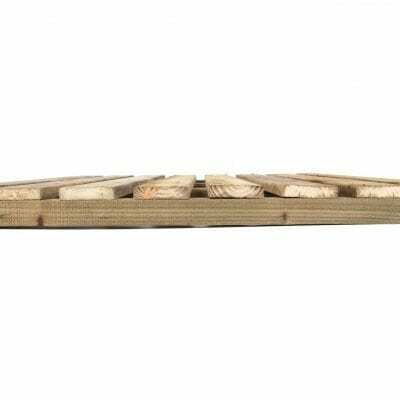 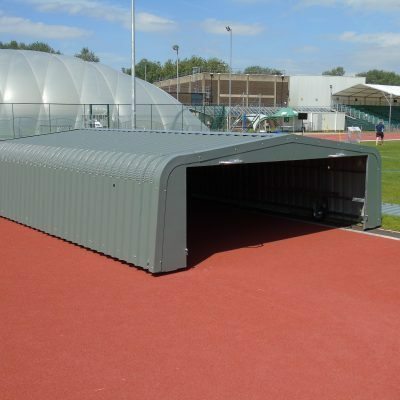 The Athletics Direct Wooden Base Platform provides the perfect base for any outdoor landing areas. 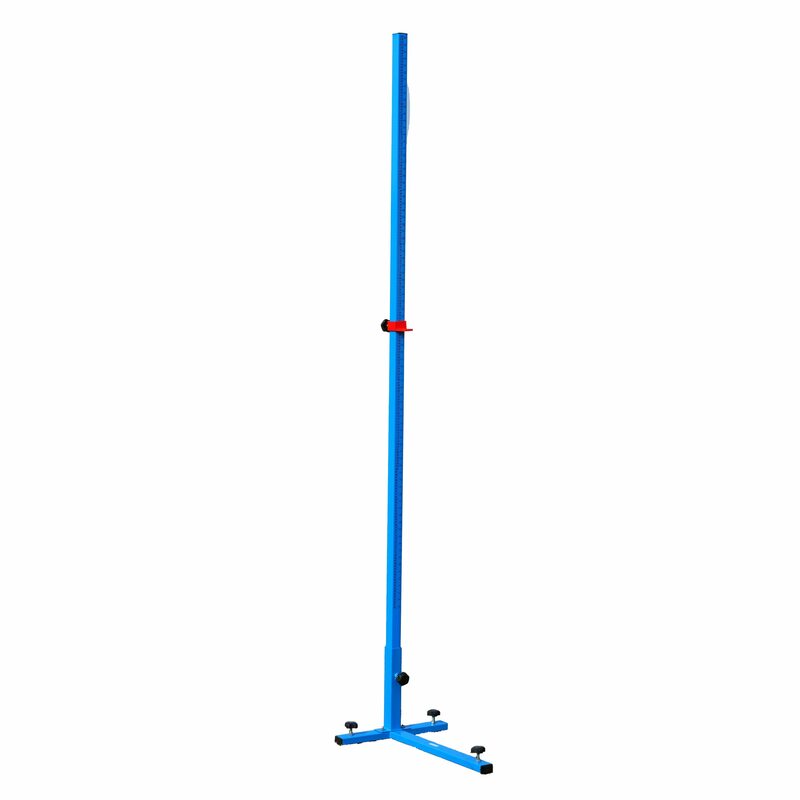 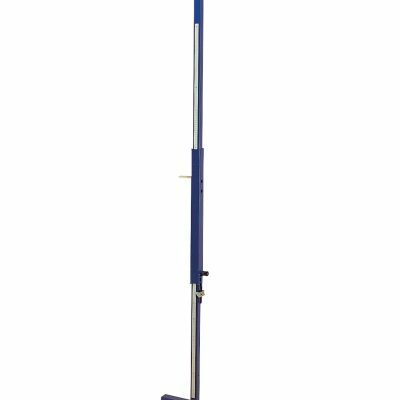 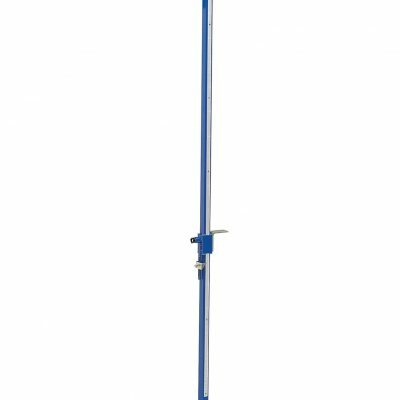 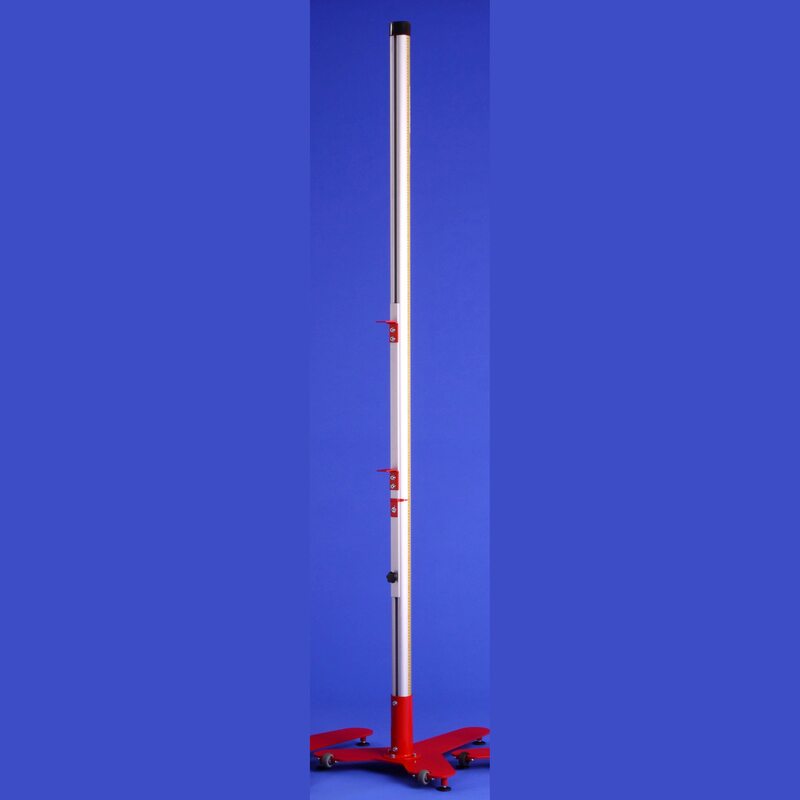 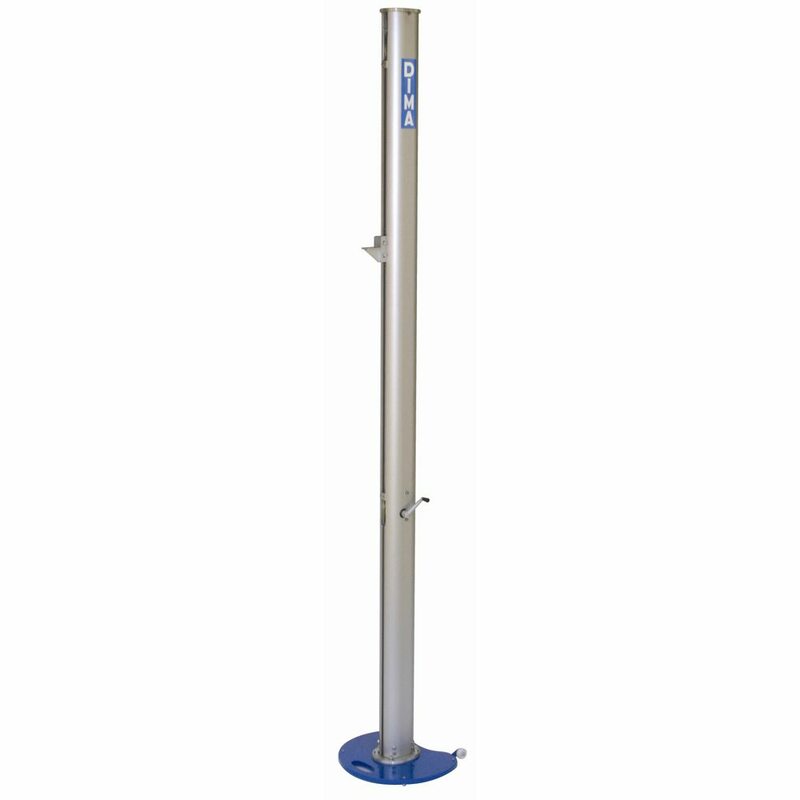 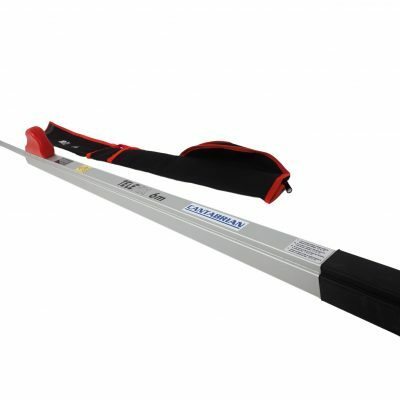 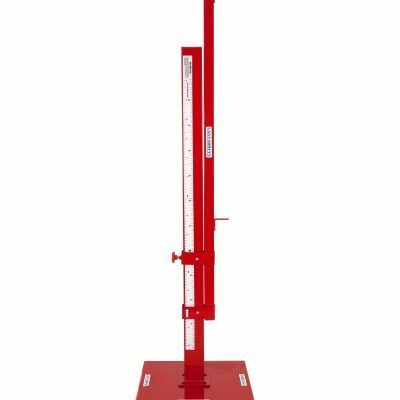 As part of our High Jump Equipment range we also stock a variety of crossbars and a Telescopic Height Gauge, allowing accurate measurement of the height of the high jump. 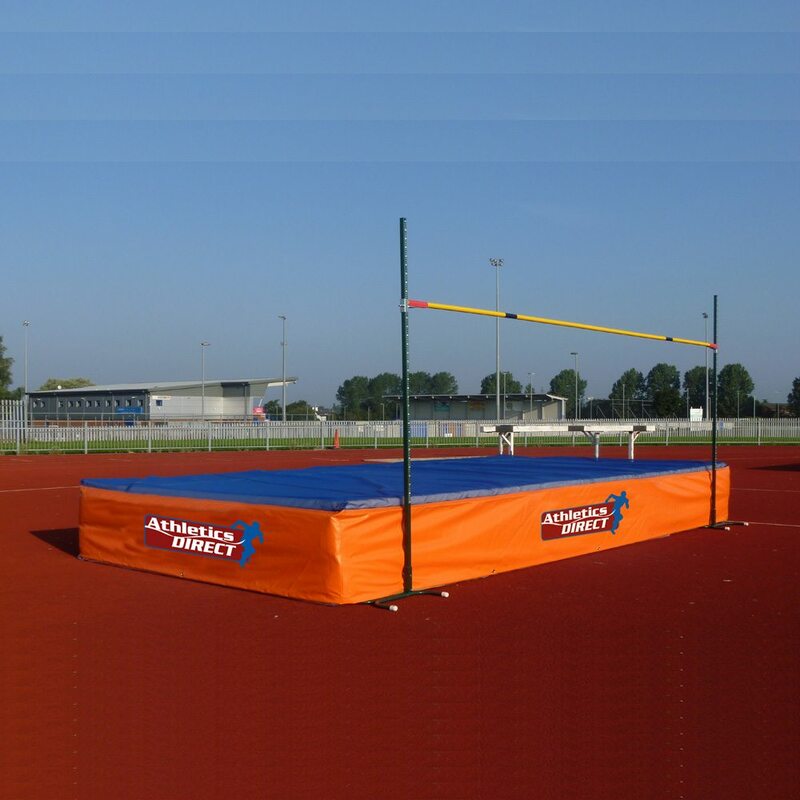 To view our full range of High Jump Equipment see below.